Physical Oceanography - Oceans Ltd. 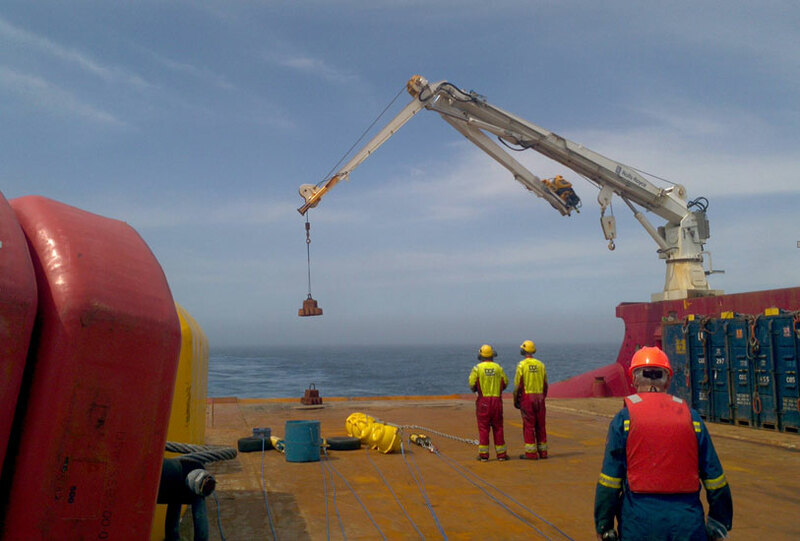 Physical Engineers, Technologist, and Oceanographers who investigate the physical marine environment and its applications comprise Ocean Ltd.’s Oceanography Team. 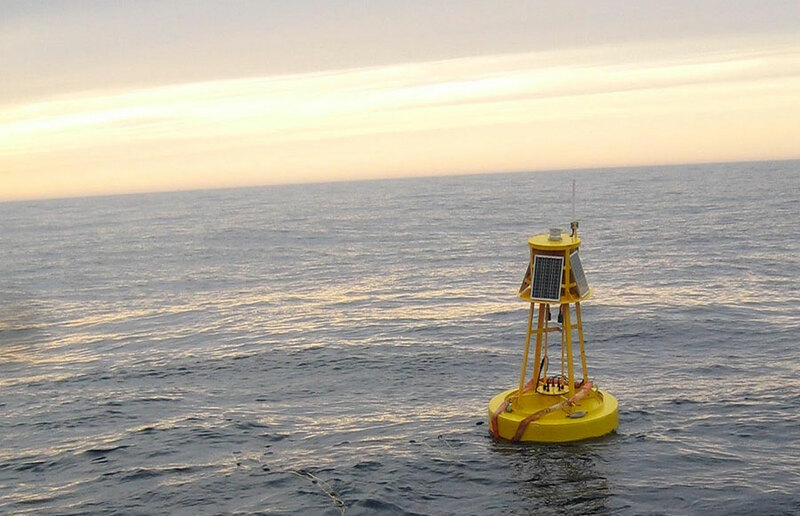 Integrated projects are carried out involving the combined expertise of meteorologists, physical oceanographers, and ocean engineers (including mechanical and electrical). Oceans Ltd. has over 35 years of experience providing the offshore industry with valuable information about the physical environmental conditions at sea. The physical environment that is most focused on is waves, currents, weather conditions and icebergs. Oceans Ltd.’s large pool of instruments is also comprised of state of the art oceanographic equipment, such as vector averaging current meters, Acoustic Doppler Current Profilers, CTD instruments, acoustic releases, data loggers and waveriders. Equipment is always chosen to match the needs of the oceanography programs with respect to its scientific purpose. Oceans Ltd. measures the sea data near oil drilling platforms to support offshore operational activities and engineering requirements. 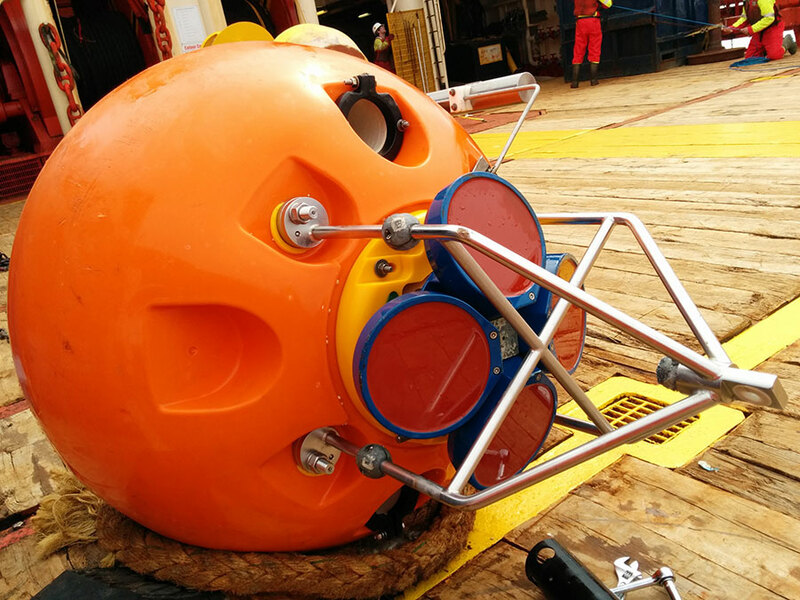 Oceans Ltd. specialises in collecting data in the harshest environments located around the North Atlantic. This includes the deep Orphan Basin where depths can reach 3000m to Minas Passage where tidal speed can exceed 5 knots from the Bay of Fundy tides. Oceans Ltd.’s team designs the mooring systems to collect oceanographic data in challenging regions. The physical oceanographers from Oceans Ltd., have been analyzing ocean current data from the Grand Banks and adjacent regions for more than 35 years, and hence have a good understanding of the ocean circulation in these regions. The oceanography experience of Oceans Ltd. physical oceanographers is used to establish physical environment design criteria for new structures on the grand banks, propose environmental assessment reports and analyze oceanographic data for various operational projects. 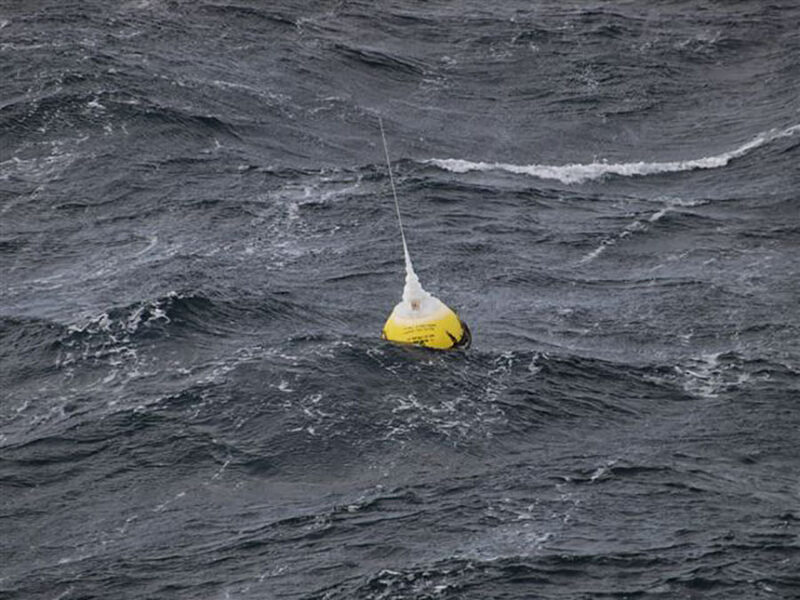 The company collects real time current data on the Grand Banks by developing a telemetry buoy and transmission system using acoustic modems to transmit the data through the water from the current meters and then re-transmit the data through the atmosphere using radio wave modems.